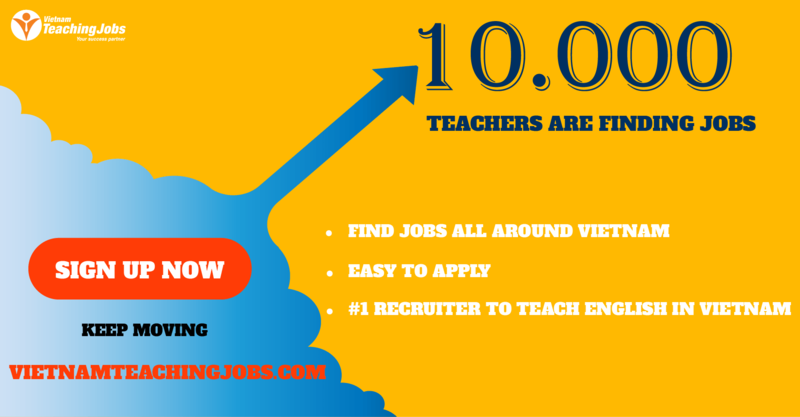 Online TEFL cert, No problem!! No experience, No problem!! 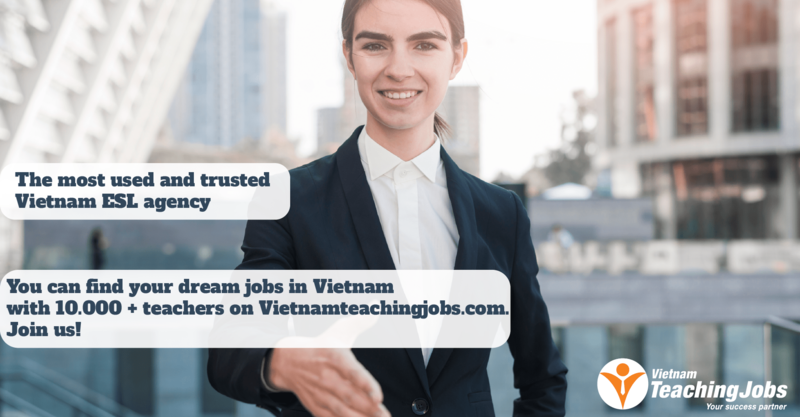 DTLC Hai Phong has been established for more than 20 years and works with 40+ public schools in Hai Phong city in Vietnam. Hai Phong is a bustling city located 1 hour south of Hanoi. It is similar to Hanoi just a little smaller. There is plenty of nightlife here and lots of cultural sites to visit. As an employer, we understand that ESL teachers want a healthy balance of work and play, so we only require our teachers to work a maximum of 23 hours per week, NO LESSON PLANNING and we supply all of the teaching materials. We also take care of your accommodation and visa. You’ll receive an end-of-contract bonus and flight reimbursement. Have you just finished your online TEFL course? If yes, No problem, we’ll train you. You don’t reside in Vietnam at the moment? If yes, No problem, we take care of your visa. Scared to take that first step? If yes, stop reading NOW, we can only help go-getters!! 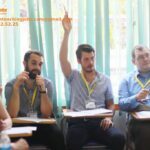 Seriously, why did you do a TEFL course and then take no action? Here is your opportunity to get overseas and start enjoying what a select few enjoy. We can’t make it any easier!! Aged between 21 and 60. From: Australia, New Zealand, USA, Canada, South Africa, England, Ireland and Scotland. Near-native speakers are welcome to apply. 1000 to 1350 USD (no tax deducted from your wage, we pay it for you). Housing allowance of 150 USD/month (we assist teachers to find accommodation). Visa/Work Permit covered by us. 5 paid sick days/year (for 1-year contracts). Paid national holidays plus 3 paid days for Lunar New Year. 5 paid vacation days/year (for 1-year contracts). Free airport pick-up from Hanoi or Hai Phong. 1st month’s accommodation paid by us. Flight reimbursement (for 1-year contracts). 5 day work week. 2 consecutive days off/week. ONLY TEACHERS FROM SOUTH AFRICA, AUSTRALIA, NEW ZEALAND, USA, CANADA AND UK CAN BE CONSIDERED BECAUSE OF STRICT IMMIGRATION RULES IN HAI PHONG.